This mod adds many new map marker locations to popular city areas for easier traveling. In addition to these, the College of Winterhold travel location has been moved to the statue in the college courtyard. 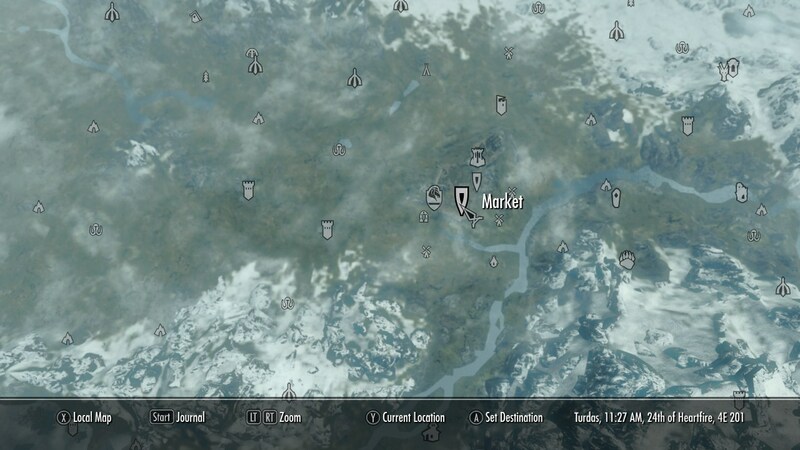 Dawnstar: -The White Hall Markarth: -Smithy Riften: -Docks -Market Solitude: -Bards College -Castle Dour Whiterun: -Jorrvaskr -Market Windhelm: -Docks -Gray Quarter -House Quarter -Market Copy the esp to your Skyrim\Data folder and activate in Data Files of the Skyrim Launcher.